Who doesn’t love a good Halloween Horror Marathon? One of my favorite activities in the fall is perching on the edge of the couch and finding new horror movies to watch. There is always some old exploitation film, and something that changes the rules of classic monsters, and every once in a while I want to know about the evolution of the genre. 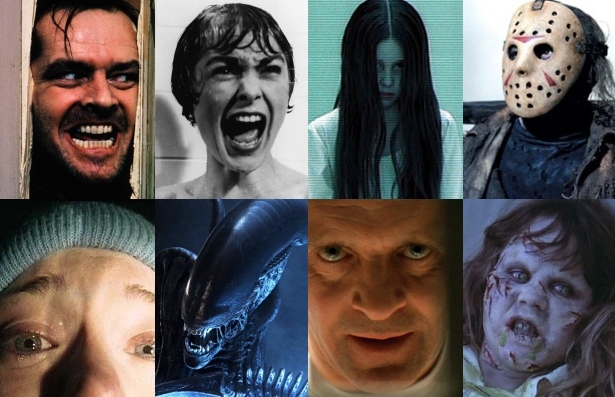 In the history of film, no genre has changed so dramatically and so constantly as horror. This season I will suggest three interesting films you may be missing on Netflix. In recent years the zombie craze has gone into an uncontrollable feeding frenzy. It has transcended film and spread into every branch of our culture. The rules are typically the same when dealing with the undead. If you are bitten or scratched you become a zombie yourself. They can only be killed by destroying the brain. This is what you can expect to already know going into anything zombie related. Pontypool takes an avant garde approach to this tried and true narrative. A virus is spreading through a small town in Ontario, Canada. A local radio shock jock and his producer find themselves trapped in their studio by the violently insane victims of the virus. They soon learn the virus is spread through infected words in the English language. Canadian veteran Stephen Mchattie owns the role of the offbeat shock jock turned on the scene reporter for the BBC. Pontypool is refreshing and suspenseful, sure to give you chills in ways you never expected. The sordid history of this film is almost as intriguing as the film itself. Henry: Portrait of a Serial Killer was released three years after it was made due to the MPAA ratings board refusing to give it a rating, even going so far as to say there was no possible cut that could receive an R rating. Ruthless serial killer Henry, loosely based on Henry Lee Lucas, is played by Michael Rooker, recently known for his role as Merle Dixon from television’s The Walking Dead and Marvel’s Sci-Fi blockbuster Guardians of the Galaxy. Henry lives with prison buddy Otis and Otis’s sister Becky and his favorite way of passing the time is indiscriminately killing strangers. There is no surprise in the rating board’s decision. This film’s unapologetic brutality is at times reminiscent of Kubrick’s A Clockwork Orange only significantly more relentless. Certainly not for the feint of heart, but certainly perfect for the brave Halloween movie viewer. Lady’s and gentlemen, this is where it all began. 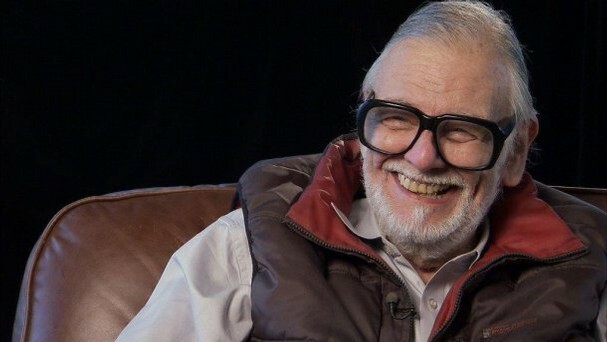 A documentary about the history and making of the mother of all zombie movies, Night of the Living Dead, this film tells it all with interviews from actors, investors, and the man himself George A. Romero. Birth of the Living Dead focuses mainly on the film’s place in history as well as the historic events that both fed into it and caused it to almost never happen. The interviews are interesting and candid, though at times one wonders why certain people were interviewed at all. Any film geek will be enthralled with the behind the scenes stories and unusual techniques required to make such a groundbreaking movie with such little money. An ongoing theme of race, politics, and the war in Vietnam keeps the documentary from being exclusively about reviewing dailies and who played what role in the film’s making. Although Birth of the Living Dead takes time revving the engines it is a must watch for anybody who loves zombie culture, film, or history. How odd. Just as I clicked the “like” button here, WordPress’s little star flashed on to tell me you’d been doing the same for me! I’ve heard a lot about Pontypool recently. I must check it out. Thanks for the recommendation.